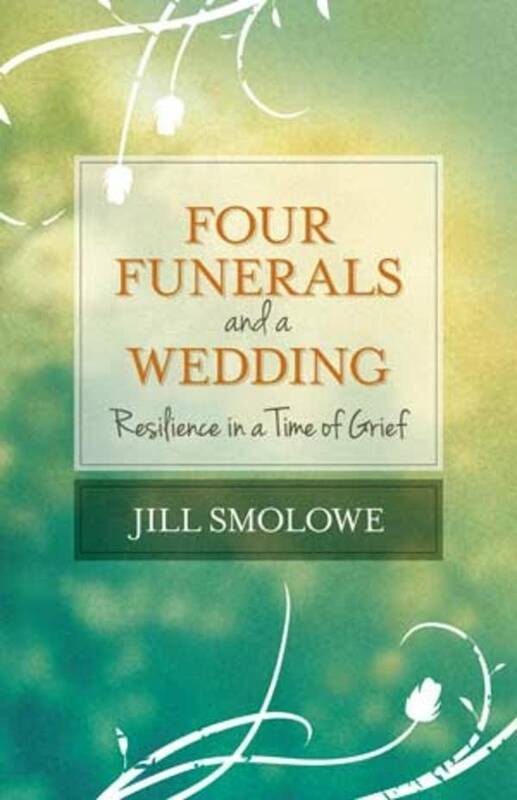 When journalist and author Jill Smolowe lost her husband, sister, mother and mother-in-law in the span of 17 months, she was forced to come to terms with grief and her ability to overcome tragedy. She tells her story and offers her method of coping in her memoir, "Four Funerals and a Wedding." "The most important lesson I took from the bereavement experience is that while loss is universal, grief is personal," she told Lilith. "The cultural script that kicks into place -- the sympathetic pats, the furrowed brows, the worried questions that reinforce an assumption that you must be falling apart and unable to think or talk about anything but your sorrow -- is sometimes not only an impediment to dealing effectively with sadness, but a peculiar burden unto itself. In Four Funerals I keep my focus trained on what specifically helped me to tolerate so much illness, loss and sadness. I offer my own assorted coping mechanisms not as a template but rather as an alternate picture of how grief, for many people, plays out. My intent is to expand awareness about the emotional repertoire that attends grief, not to tell anyone what his or her grief will or should feel like." Smolowe joins The Daily Circuit to talk about her grief journey and where she found happiness during her time of sorrow.